How Business Gets Benefited from iOS App Development? Every organization practices multiple strategies to make their global presence strong. While having a business app has become crucial, having iOS app has become a necessity. iOS is one of the two platforms that run on a smartphone. A survey said that Apple App store strikes the second position for having 2 million apps for iOS users. 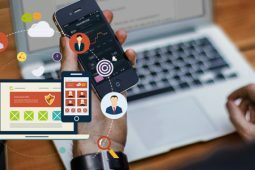 Despite its second position, iOS App Development services play a crucial role in helping organizations run their operations smoothly. If you wish to build and expand business with strong roots across the globe, iPhone mobile app development services and the solution is the answer to your questions. Smart technology has made Mobile App Development an ensured profitable venture. Any organization or a developer wishing to do app development wants to go with the perfect platform. While there are a lot of operating systems in the market, the question is which one will be more efficient? The answer to this question has been uniform for quite a sometime now. Any guesses? Well, it is for sure an Android App Development Solution. Out of all the app development platforms, Android is most widely accepted. 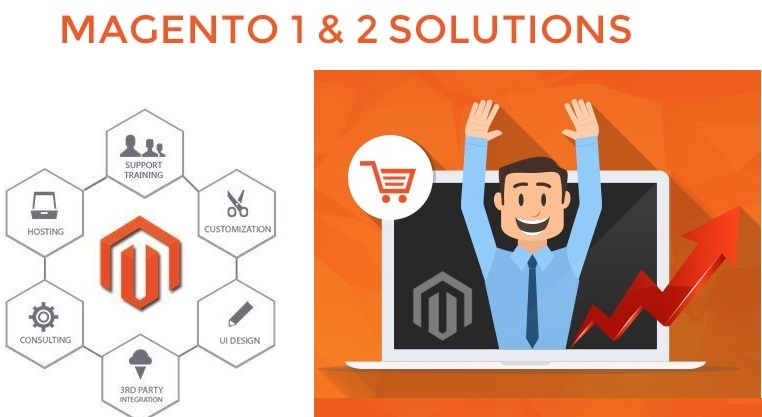 Why Magento Development is Still an eCommerce Giant in 2019? Have you ever wondered how come the web stores of big brands like Coca-Cola, Ford, Olympus, and many more are so smooth and functional? Then you are about to find the most interesting fact. All these bigger web stores give great user experience because they are powered by Magento Development Platform. In fact, a quarter of e-commerce stores across the world runs on Magento Development. Sounds fascinating? Well, you won’t be so surprised after you know the features Magento Solutions brings along. 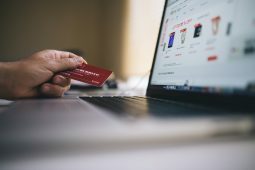 The business world has witnessed a lot of turbulence as far as e-commerce platforms are concerned. But Magento Solutions stays everyone’s favorite. Why use Xamarin Mobile App Development with visual studio? We all will agree to the fact that the web is a wonderful medium to connect users, share information, and circulate ideas across the globe. Besides when it comes to benefit the most from a computing device nothing beats the products of platforms like Xamarin. For all those who don’t know what Xamarin app development services involve, let us tell you in brief, keep reading! Xamarin is a platform specifically designed to build apps for Android, iOS, macOS, Tizen, and Windows with a single shared .NET codebase. The reason why it gained popularity is it allows developers to make apps for all huge platforms, even for those that are not different from the native apps. Xamarin apps are in fact native that takes complete advantage of native user interface controls, platform-specific APIs and hardware acceleration. Xamarin is also considered to be one of the top cross-platform solutions that share a whopping 70% of an overall use as a primary development tool. The industry recognizes it as a ‘write once, run anywhere’ development platform. Sources say that at least 60% of enterprises are leaning on developing cross-platform mobile apps development, no wonder Xamarin Mobile App development services are being embraced widely. Copyright © 2019 - SA Technologies Inc | All Rights Reserved.